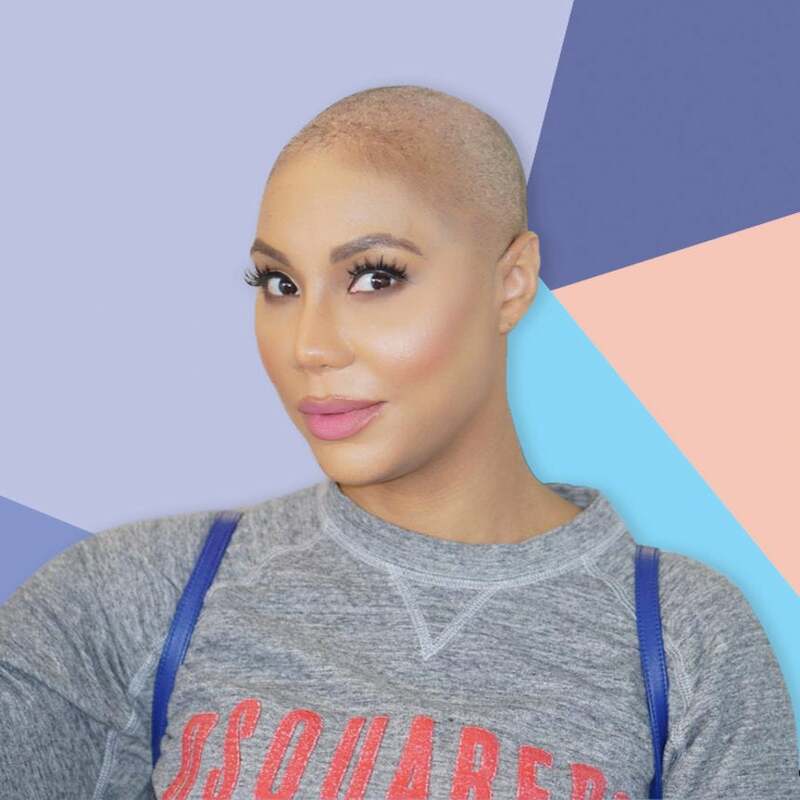 When Tamar Braxton debuted a new ‘do on Instagram a few weeks back, the singer garnered her fair share of attention for such an (ahem) buzzworthy look. Braxton shed her signature flowing tresses and instead opted for a bold buzz cut. The modern minimal style — which she’s rocked confidently and fiercely since debuting it to the world —looks absolutely stunning on Braxton. From red carpets to daytime appearances, the songstress has shown off the versatility of this style with aplomb. Here we’ve rounded up a few of our favorite beauty moments for the star and her new look. Tamar plays up her eyes and beautiful cheekbones with this very natural makeup look. A bright pink lip adds the perfect pop of color to this look. This sultry smokey eye is the perfect complement to Tamar's look. 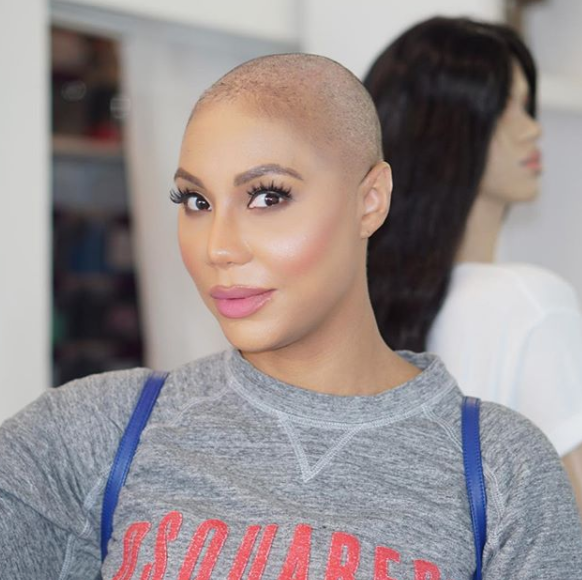 Tamar's highlight looks beautiful with her chiseled cheekbones.